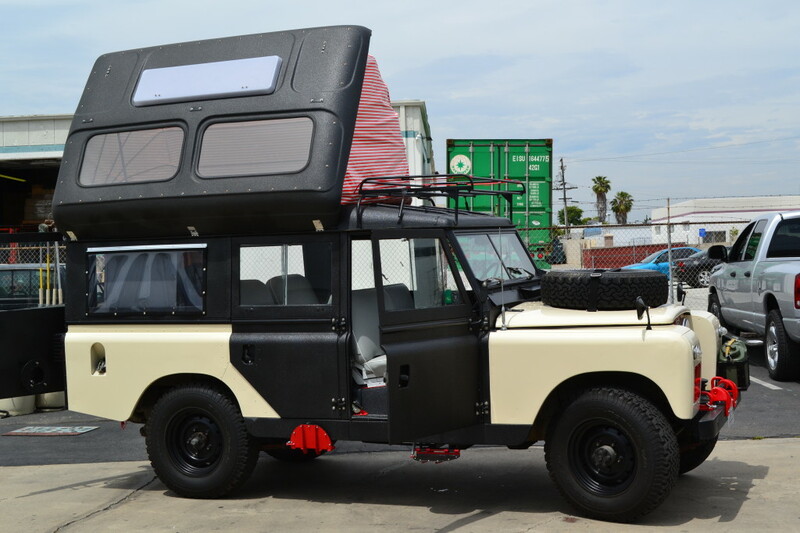 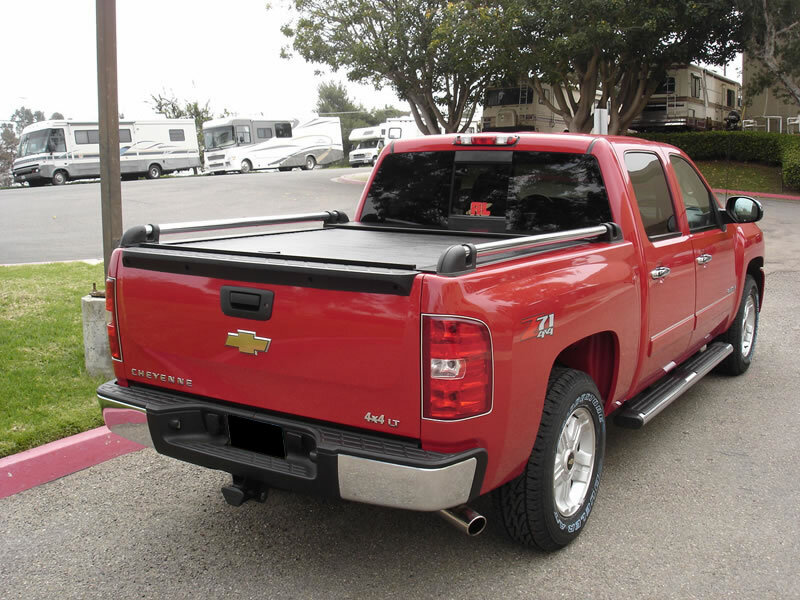 We now feature truck covers & Other amazing truck accessories. 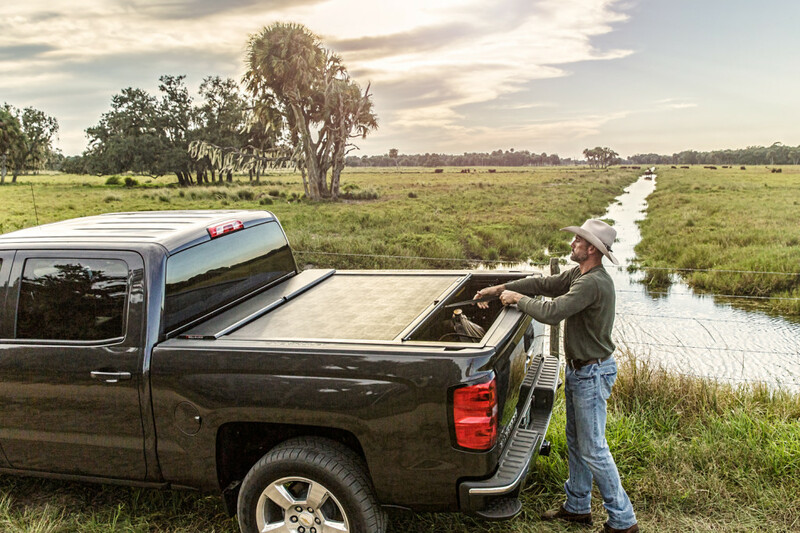 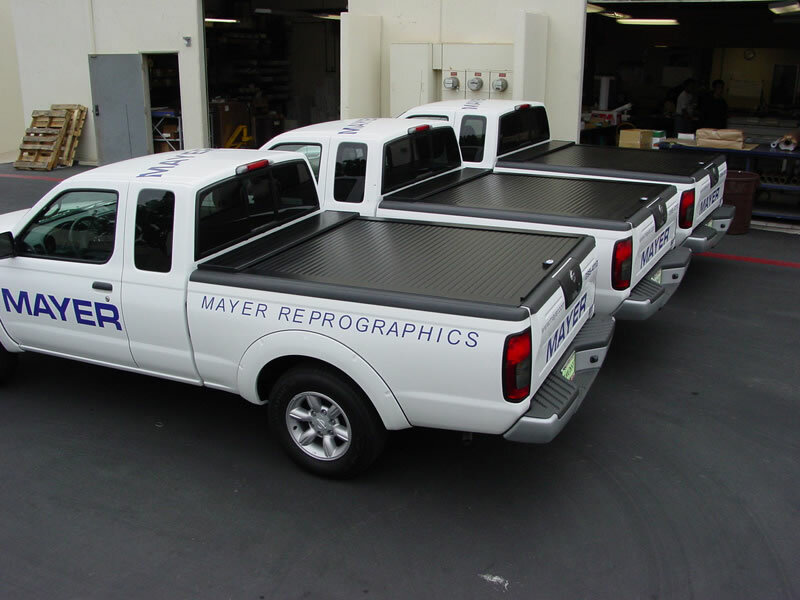 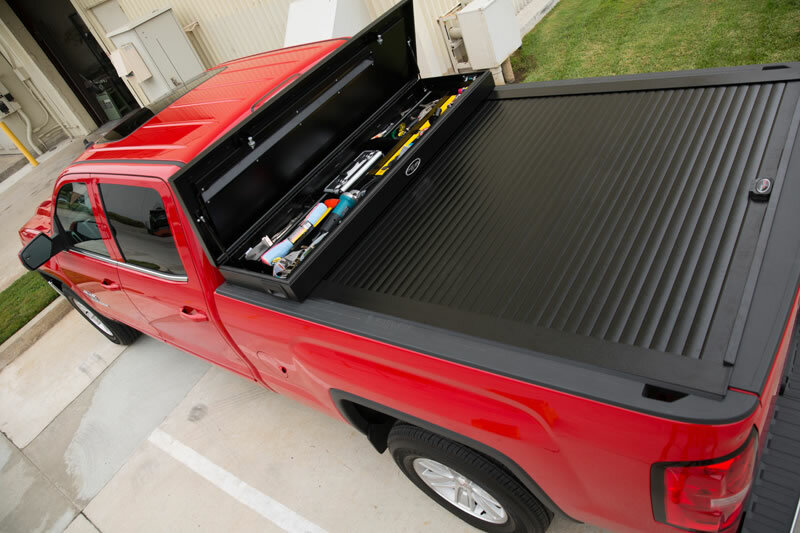 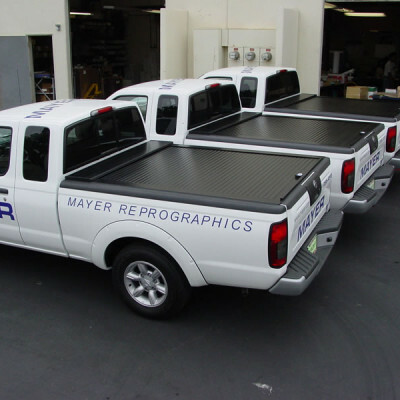 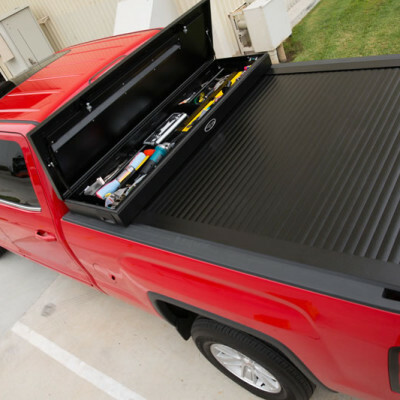 We offer a range of truck bed covers but also a full line of truck accessories at competitive prices. 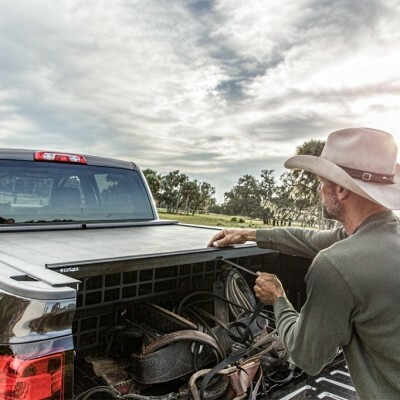 The most advanced truck bed cover ever made. 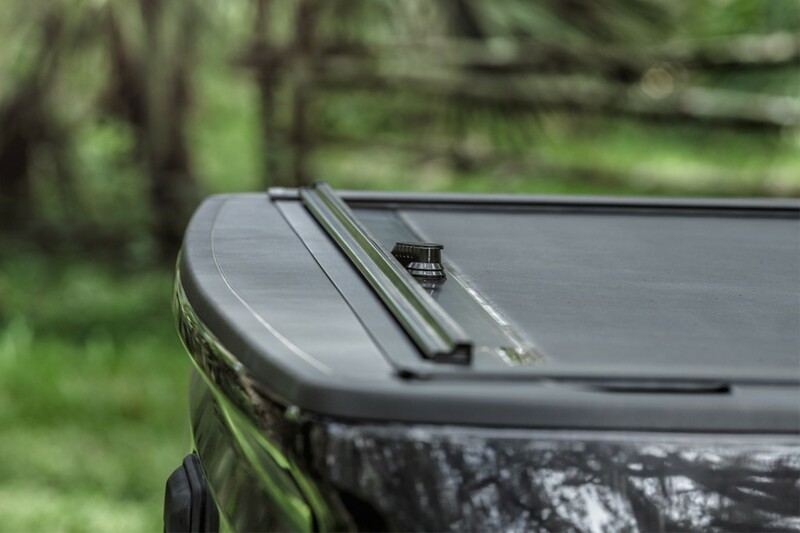 The most secure solution for your cargo. 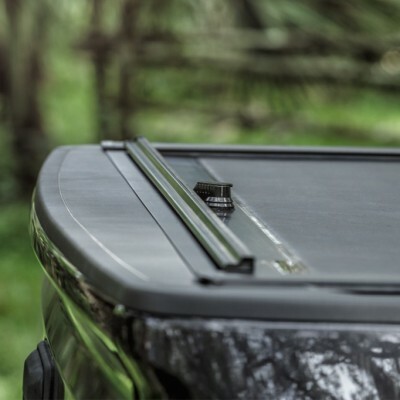 From its retractable function, which permits opening or closing in literally seconds, to its rigid, vinyl-over-aluminum laminated construction, this hybrid cover offers everything other covers do not. 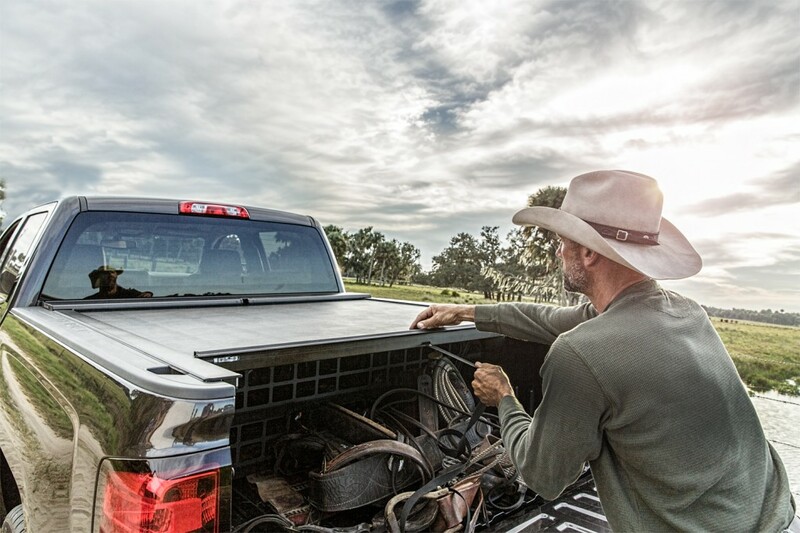 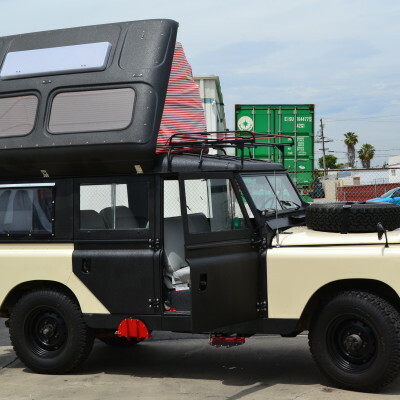 There are no snaps to manipulate, there is no roll or bundle to lash down or stow, no crossbars to negotiate, no fabric shrinkage to struggle with, no folding or solid hinged covers to combat, and, best of all, no worries about the security of cargo. 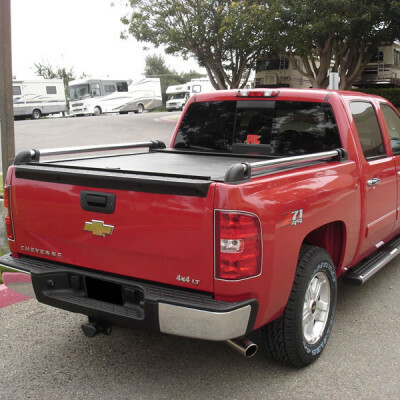 Truck Covers USA and Roll N Lock to find more detailed info on these specific brands.